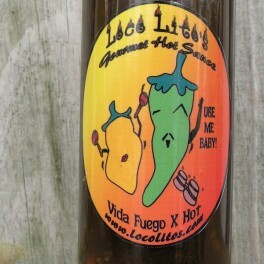 We recently had the pleasure of interviewing Vida Virgilitto of LocoLitos.com for our podcast, HotSauceWeekly. She was generous enough to send us a sampling of her products, which she’s been making for a few years now, and selling locally in Alabama and online. She is one of the most enthusiastic people we’ve ever talked to, and I hope you’ll give a listen to the interview to find out how she was guided by “divine intervention”. 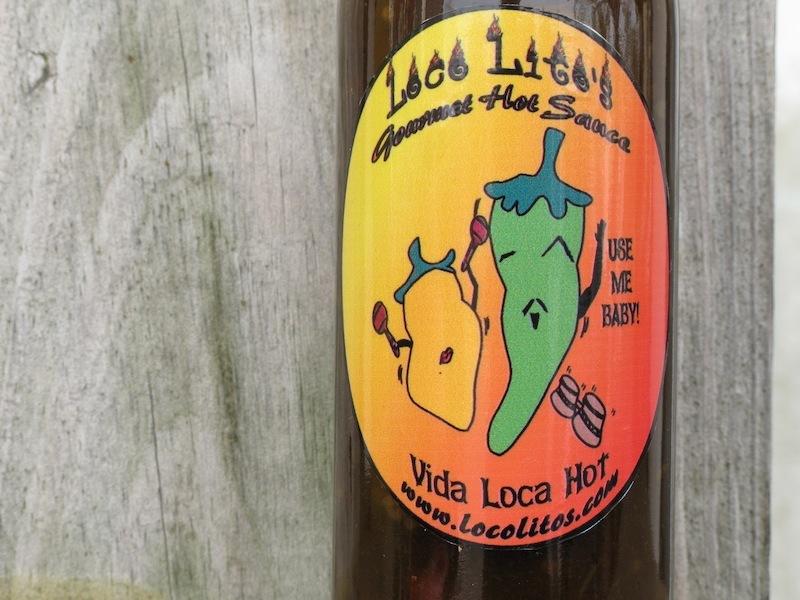 It’s a fascinating story of how someone who never liked hot sauces came to be a producer and huge fan of them. 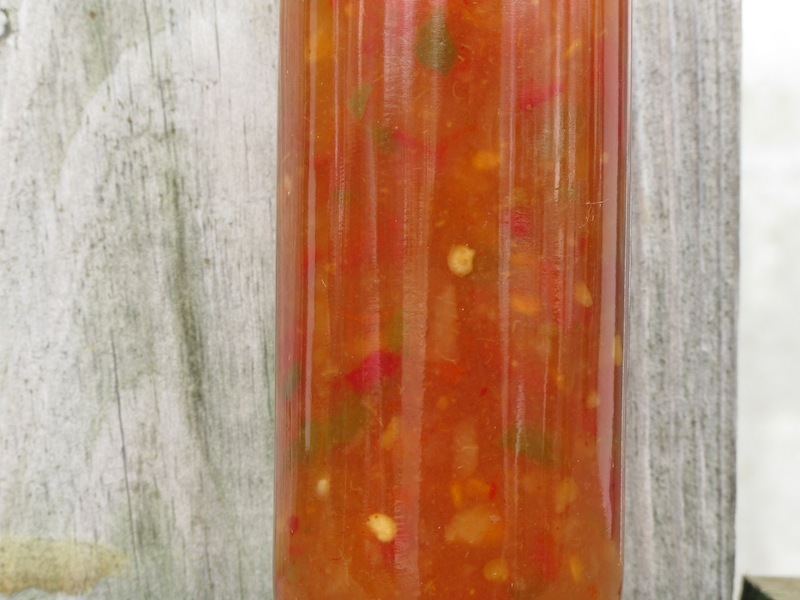 We tried all 6 of the hot sauces she sent us on pita bread wedges, so we could taste the sauces without a lot of “input” from salty tortilla chips. 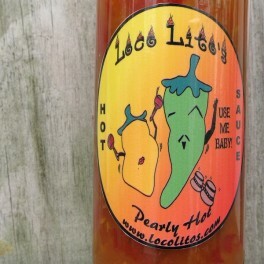 The first of the products we tried was “Pearly Hot”. 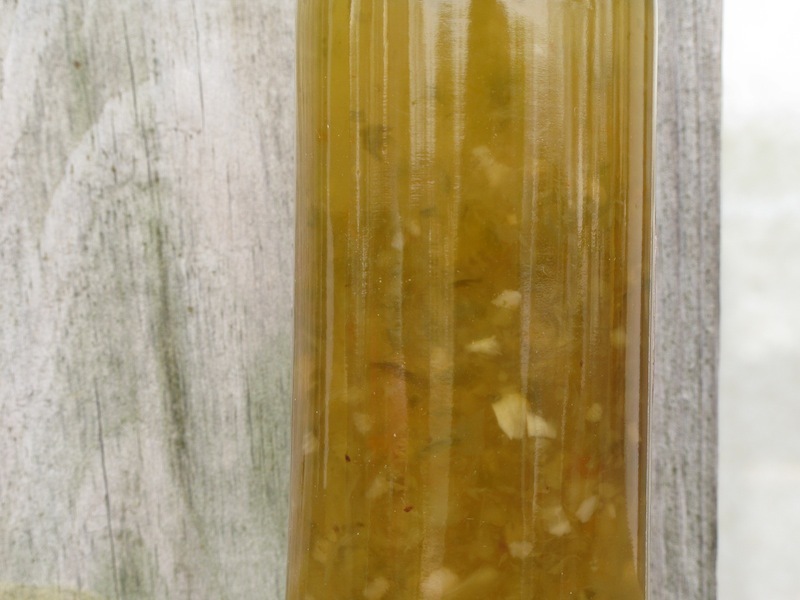 The ingredients: Pears, peppers, water, vinegar, garlic, citric acid, and sugar. The pear flavor really came through on the first taste, with a little bite of heat, and lots of bits in the sauce. I was surprised it had an orange color, but that probably came from the pears, as they darken when exposed to air. 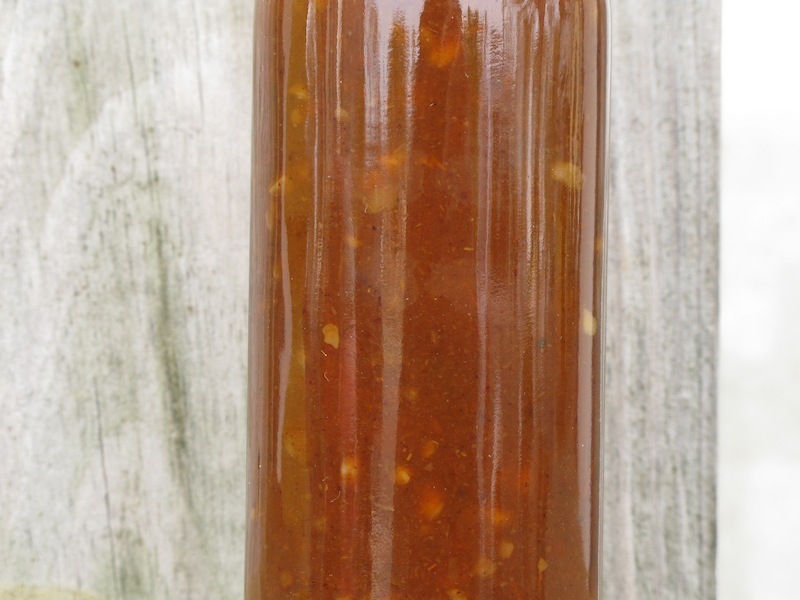 This is a pretty thin sauce, and will run if you let it. Of course, being a fan of fruit in my sauces, I didn’t let that happen. The second tasting was of “Peach Say What”. I love peaches, and you could definitely taste the fruit. This was hotter than the Pearly Hot, but sweeter too. The ingredients: peaches, water, vinegar, garlic, citric acid, and sugar. This had lots of garlic bits, which we liked, but was a little too sweet for our taste. It reminded me of peach preserves with heat, but a lot thinner. 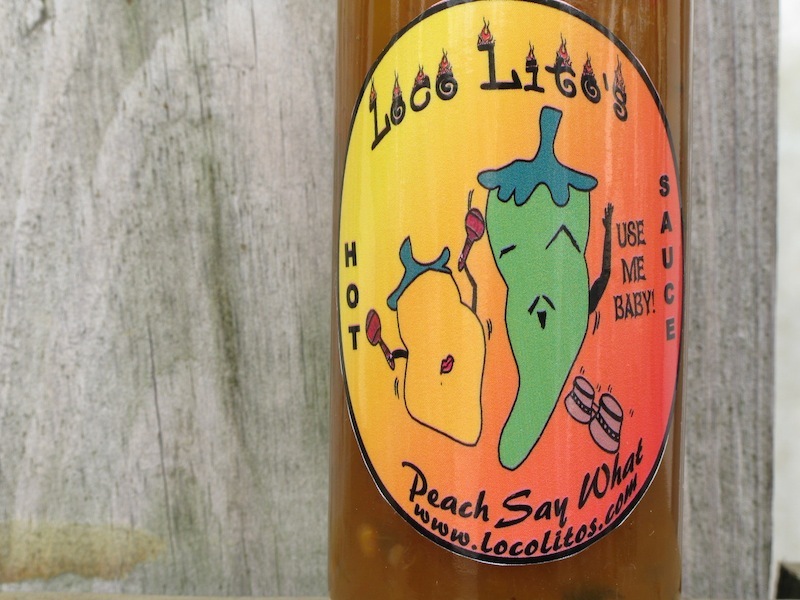 Overall, we liked the Pearly Hot better, but if you like peaches, this is a very good and unique sauce. 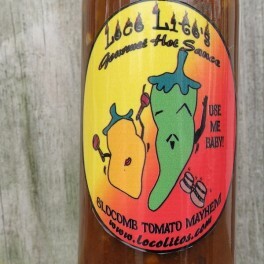 The third sauce was Slocumb Tomato Mayhem, named after the town Vida lives in, Slocumb Alabama. 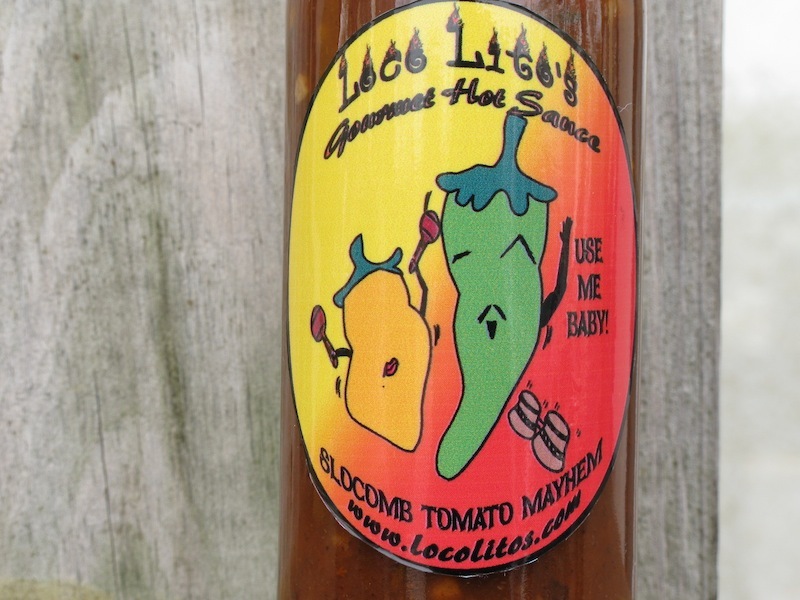 This town is famous for it’s exceptional tomatoes, and it shows in this sauce. The consistency was right up our alley, with a thicker texture and a great flavor. 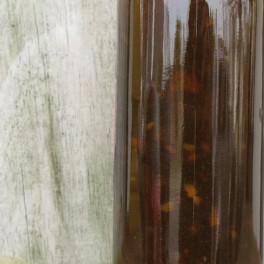 It has a nice tang, lots of bits, and is more savory than sweet (no sugar). This would be great on tacos, nachos, etc. This was our favorite of the lot. The texture and heat level is reminiscent of Pryo Mania (if you’ve had that) but with its own flavor profile not found in other sauces. 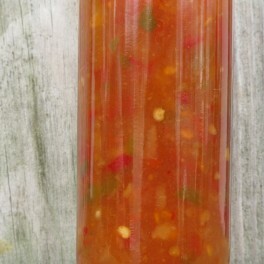 Ingredients: Tomatoes, peppers, water, vinegar, garlic, citric acid, sea salt, and Loca Litos “blend of spices”. Fourth was the namesake, Vida Loca. 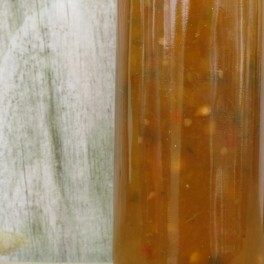 Ingredients: Peppers, vinegar, Loco Litos blend of spices, citric acid, sugar and garlic. I picked up a hint of allspice, maybe some other jerk-type seasoning. It has a slow, mild-medium heat, and rather sweet. Brian likes it! (He’s the jerk fan in our house). 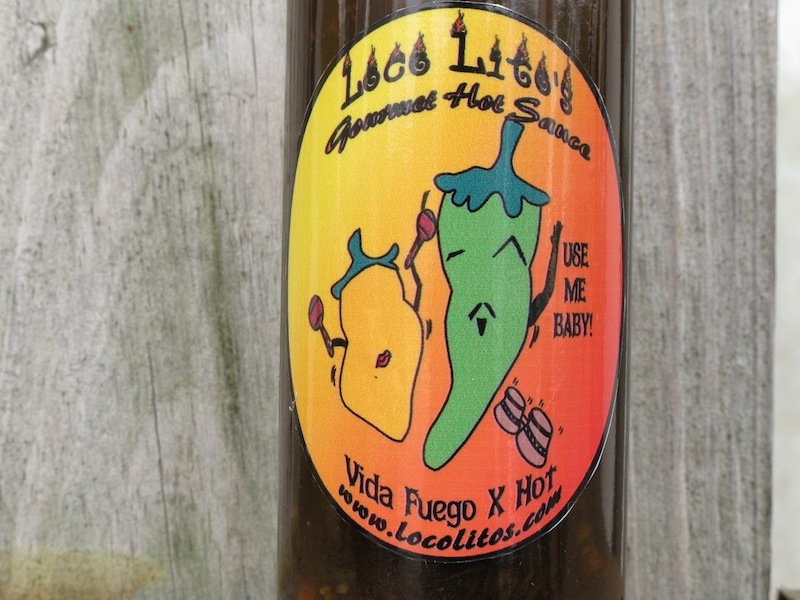 The next sauce was Vida Fuego. 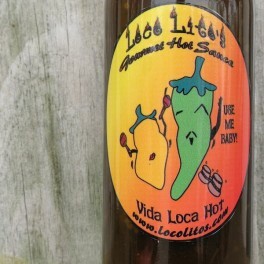 Ingredients Peppers, vinegar, Loco Litos blend of spices, citric acid, sugar, and garlic. 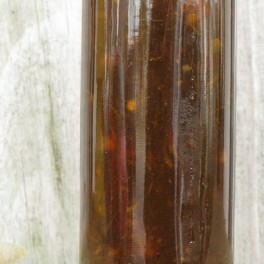 This sauce, though it had lots of bits of peppers and garlic, tended to separate more than the other sauces. I tasted a bit of oregano or rosemary, and there was a good slow burn, with medium to hot heat and lots of flavor. 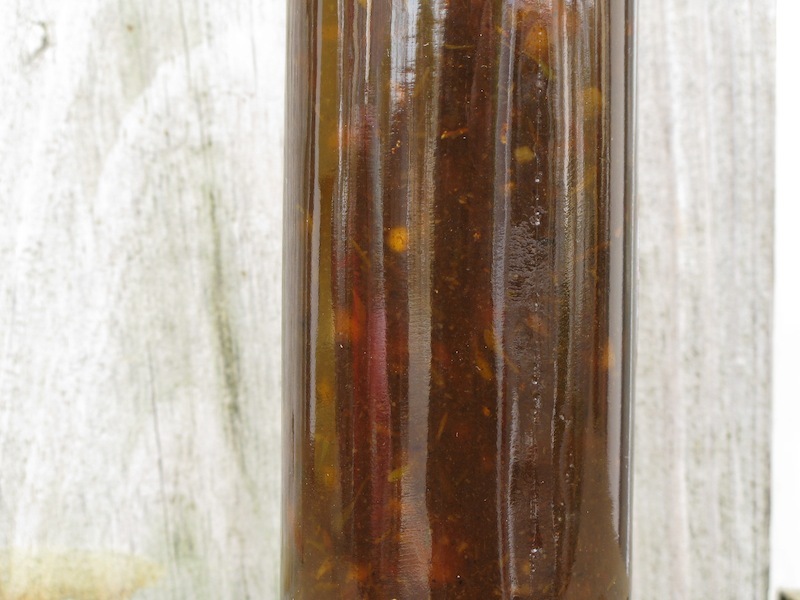 This would be great on pork or chicken tenders, proividing a sweet, herb-infused finish to those meats. 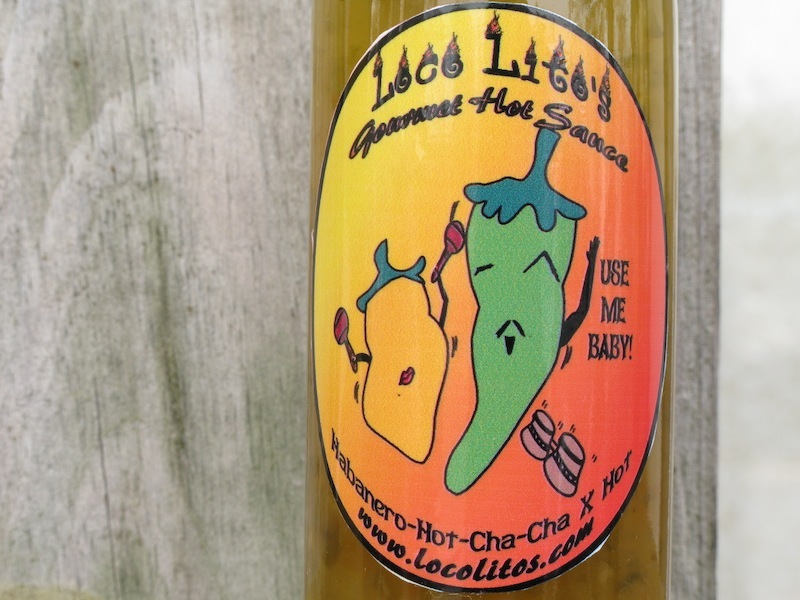 Last was the Habanero Hot Cha-Cha X-Hot, the hottest of the lot. (Brian couldn’t stop sneezing!) 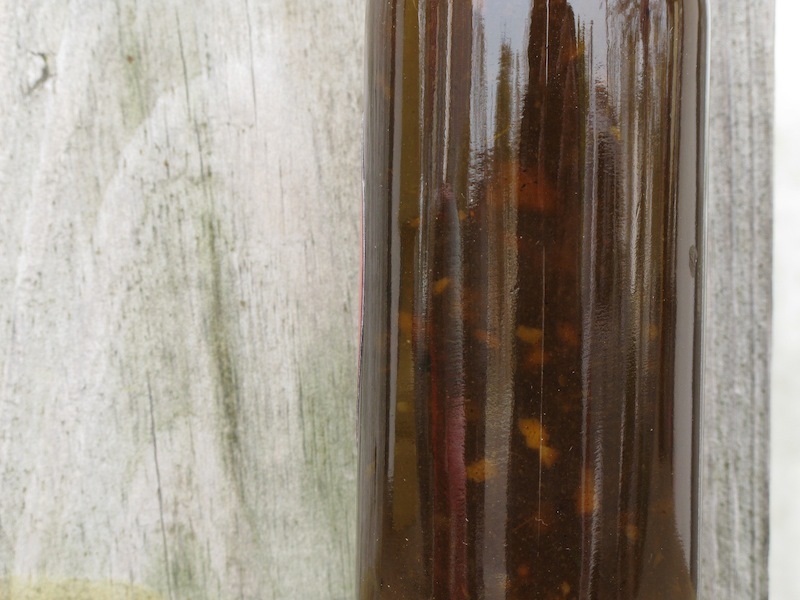 It’s the thinnest of the bunch, with lots of pepper bits, and has a good back of the throat heat that stays with you for a while.Ingredients: Peppers,Pineapple, oranges, lemon, water, vinegar, and garlic. Even though it was the hottest, it wasn’t our favorite, as it was pretty sweet with the addition of the fruits. Lots of folks love this one, though. Bottom line, these all have a great flavor. Because most of the sauces are thin, they might benefit from the addition of a restrictor or dropper insert, but then you wouldn’t get the bits. Our favorite was the Slocum Tomato Mayhem, for its balance of heat and savory flavor. Decide for yourself, though. 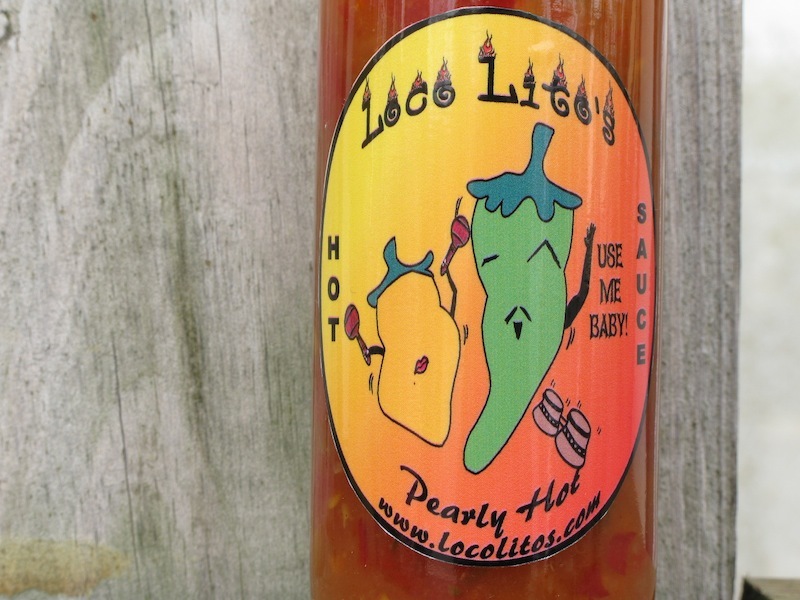 If you like a sweet, flavor-filled sauce, any of these would be a welcome addition to you collection! These are all natural, hand-crafted sauces that maintain the integrity of the ingredients, and are produced by a lady that truly loves what she’s doing and puts her best into every bottle. Shipping is very reasonable, and is the same if you order 1 or 4 bottles, so go ahead and get 4 while you’re there. 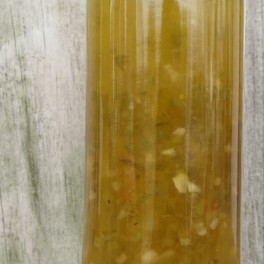 Also check out her Green Tomato and Cucumber Relish, pickles, jams, jellies and preserves. 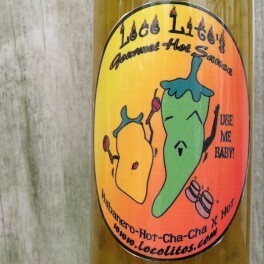 That’s www.locolitos.com . You can listen to this episode of HotSauceWeekly with this player below. Visit HotSauceWeekly.com to subscribe to all the episodes! Thank You!!! I really enjoyed the article!!! Hey, Vida the LocoLito herself! Glad you liked the writeup. As usual, we were as honest as ever. What a great review! I have had them ALL and I fully love all the cooking and serving options all of these sauces have given my family. Never a dull dinner night! 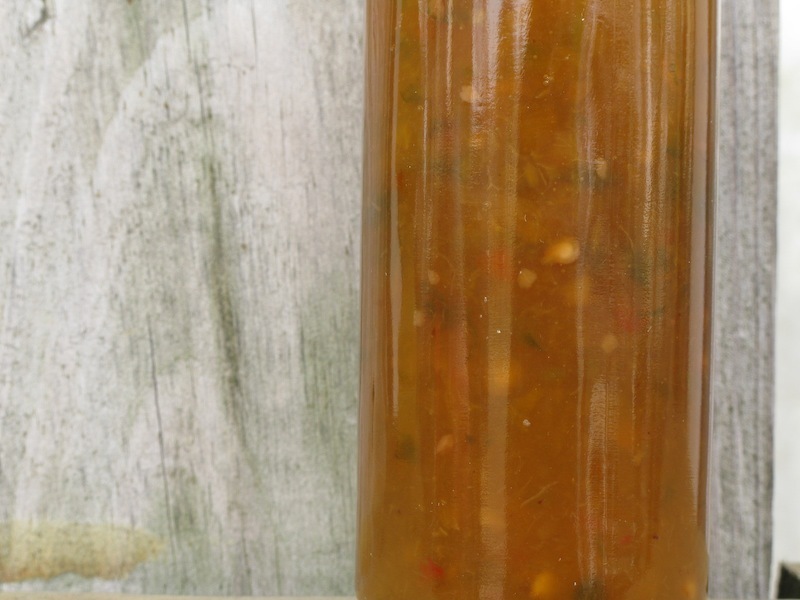 The sauces really do shine with inventiveness and flavor. And they look so darn good too. 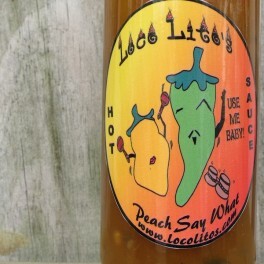 Some new great sauces with a fruity taste. Thanks for another great review Brian. 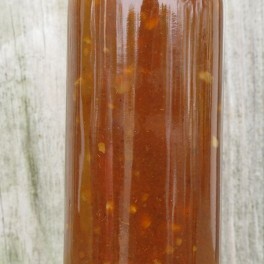 It looks like I have more sauces to add to Jim’s Burning Ring of Fire.